DESCRIPTION Price reduced. Lots 1 & 5 now sold with luxury homes to be built on them. 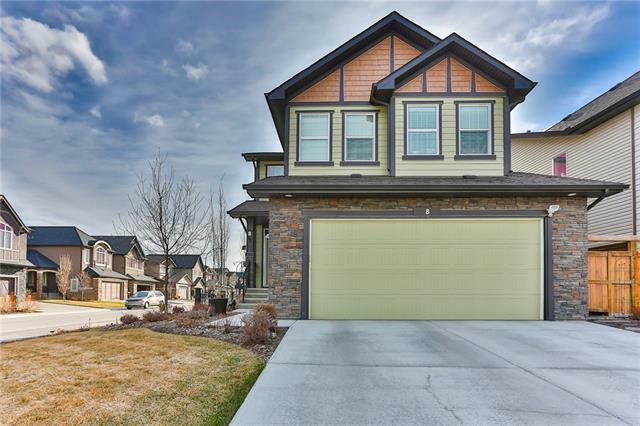 Unique chance to OWN A VERY LARGE "CITY LOT" with a "COUNTRY FEEL" on the south fringe of Legacy bordering Pinehurst & Heritage Pointe, in a small 6 home cluster development bordered on the north and east by loads of preserved and protected green space. Lots have trees to the north and escarpment area as well. Gas, power, Fibre Optics and cable to property line. 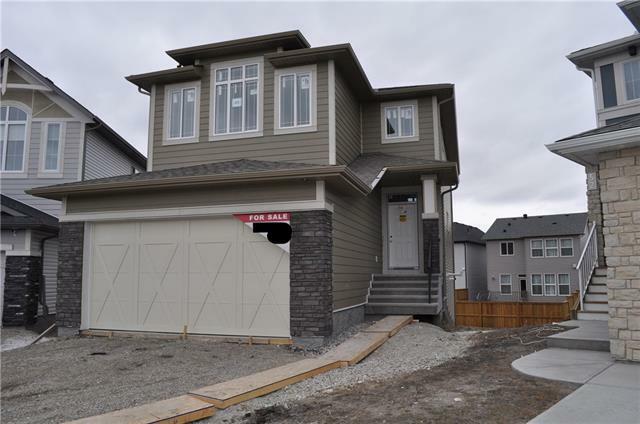 Ability to have home built by Legacy home division WestCreek Homes or bring your own builder. Lots range from 1.5 to 1.8 ACRES and seller will provide allowance for well and septic. Lots will take walkout homes and will have restrictive covenants to ensure all homes are designed and built with quality finishing. Plenty of room on these lots to build an outer building to match your home and store your extras. Home for sale at 2150 226 AV Se Calgary, Alberts T2X 1K4. 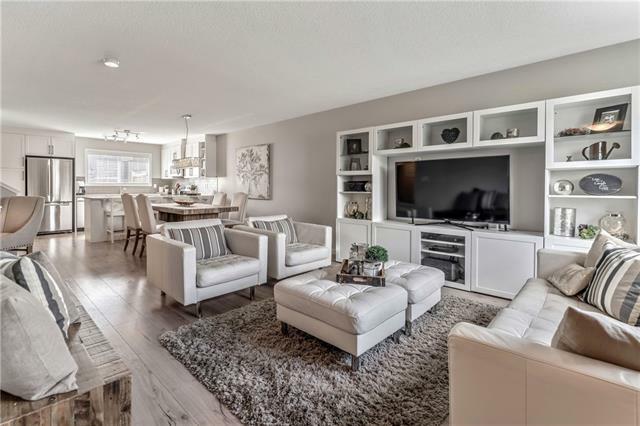 Description: The home at 2150 226 AV Se Calgary, Alberta T2X 1K4 with the MLS® Number C4163913 is currently listed at $559,000.